The following recipe makes 1.25 litres of bubble mixture, and you can double the amounts to make a larger batch. 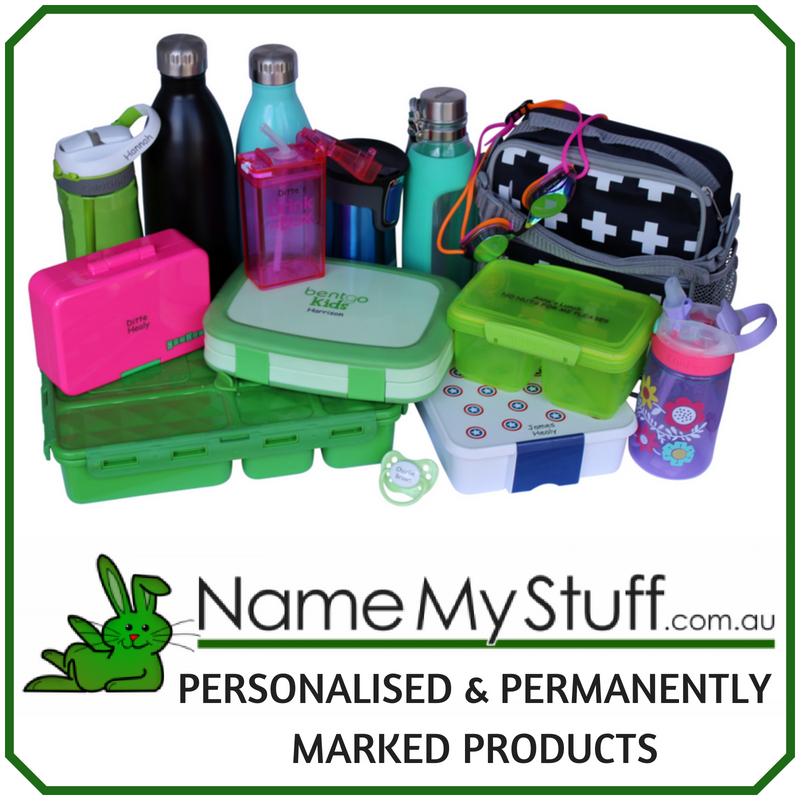 It works perfectly in bubble machines, and will keep for months in an air-tight container. 1. 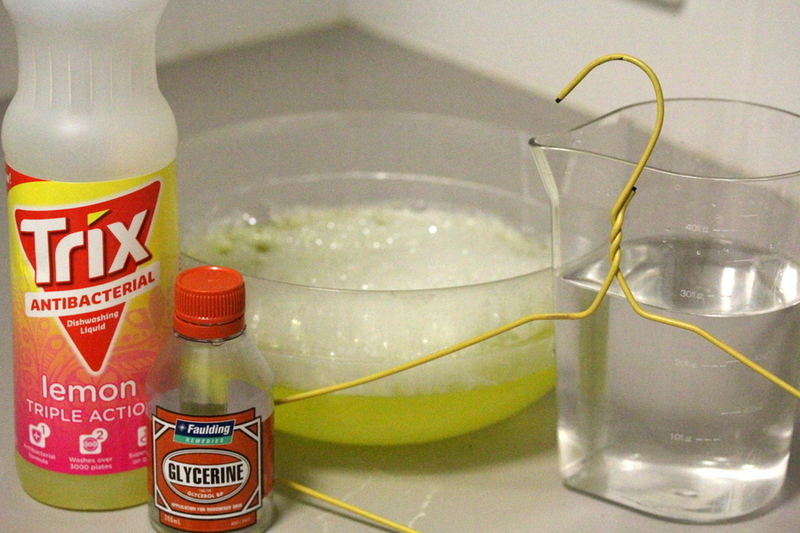 In your container, mix together 1.5 cups of dish washing detergent, 3.5 cups warm water and ½ cup glycerine. Stir until well combined. 2. 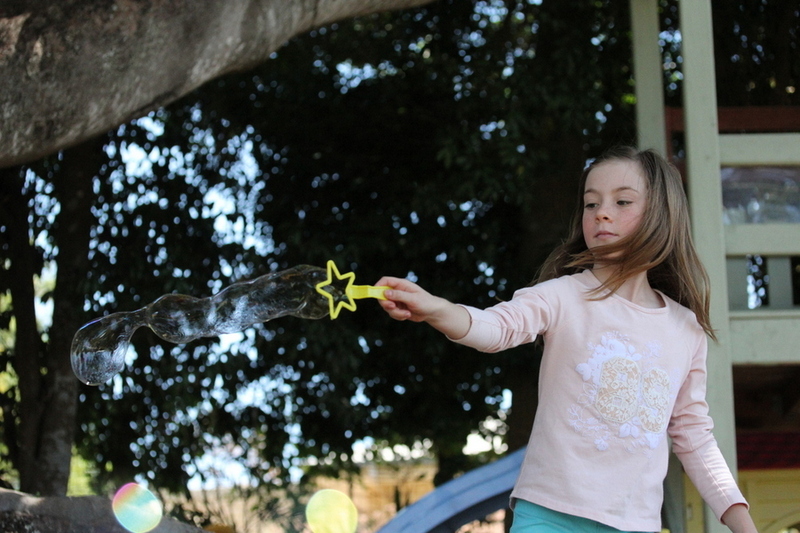 Create your bubble wand by twisting the wire coat hanger into a circle, leaving some wire for a handle. 3. 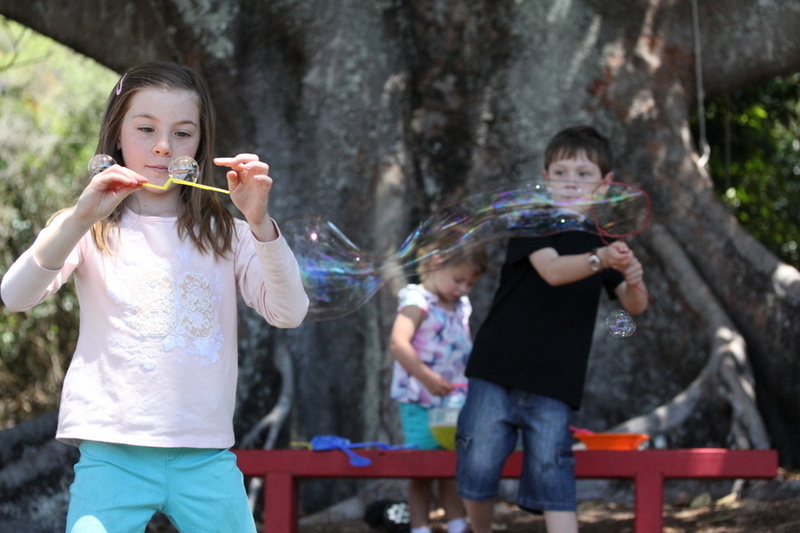 Enjoy the magic of bubbles… and don’t let the kids have all the fun! Bubbles can be messy, so it is best done outdoors. 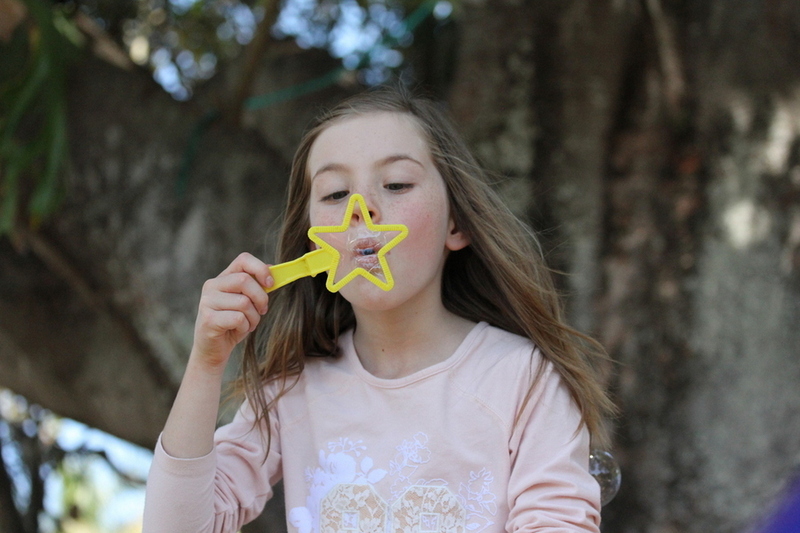 It is easier to wave your wand to create bubbles, rather than trying to blow bubbles with your mouth. 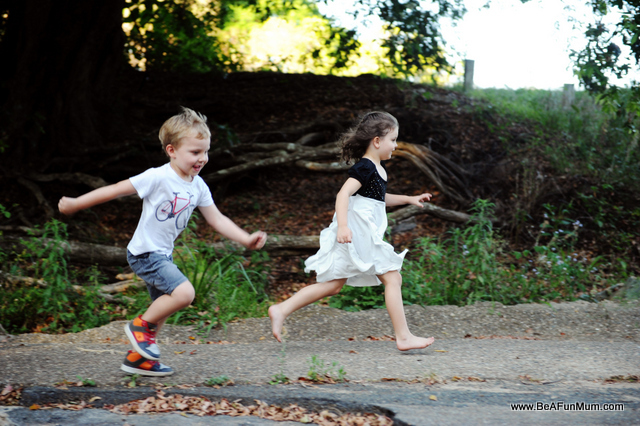 Keep your left over bubble mixture – it actually improves with age! 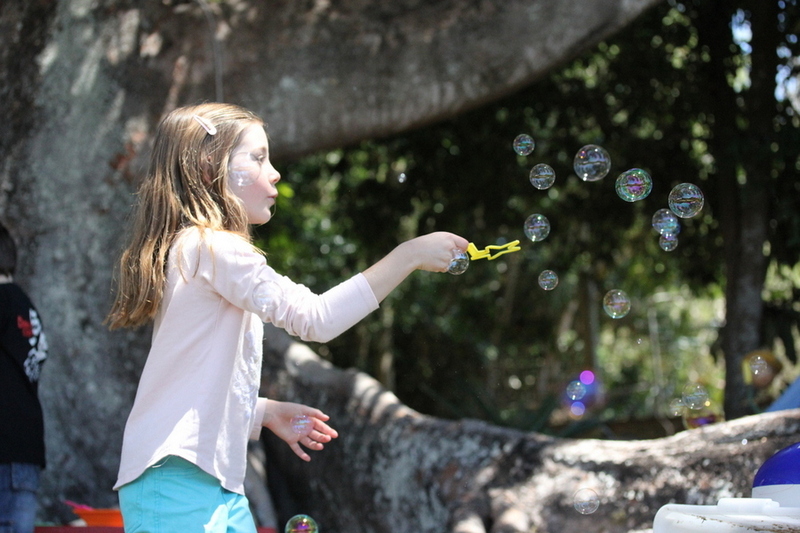 Get your camera ready as kids and bubbles make for great photos. Bubbles are made up of air, surrounded by a thin film of water. No matter the shape of your bubble wand, bubbles will always be round. 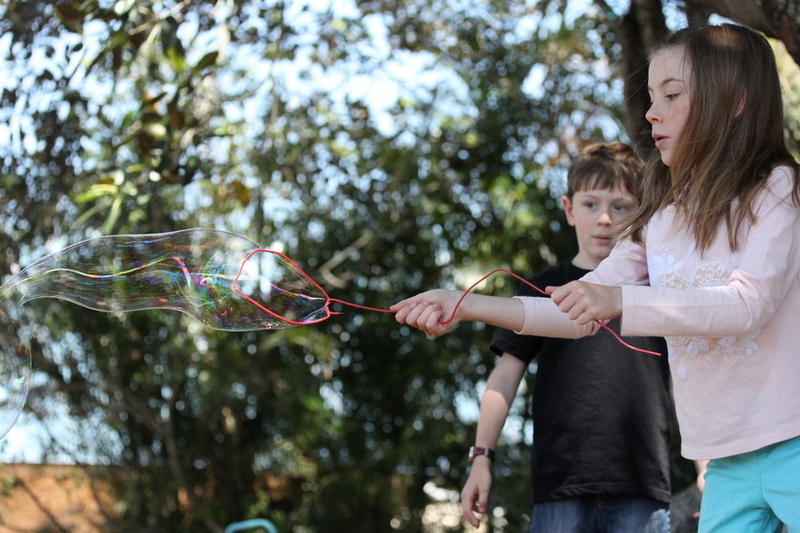 Bubbles look clear, but you can see a rainbow of colours in them, especially when blowing bubbles in the sunlight. 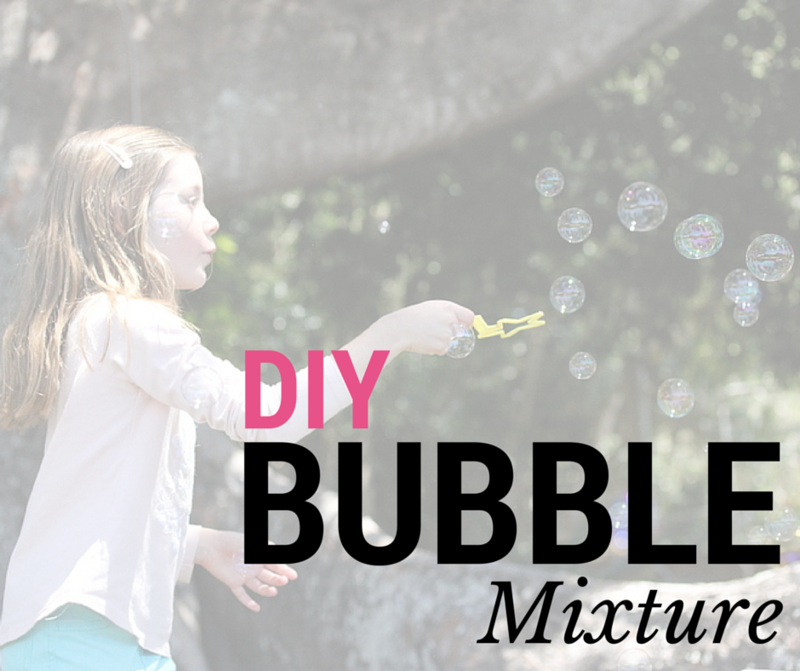 Adding glycerine to the bubble mix makes the bubbles stronger and last longer. 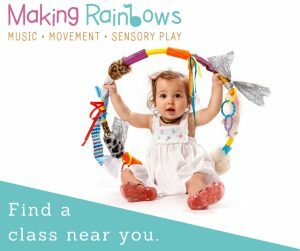 Bubbles will last longer on a humid or wet day. Dry air causes bubbles to pop!